 Blue Jay Racing is a student-run design team open to all undergraduate students. The program was founded in 2004 and competes annually in three international events put on by SAE International. The students design, build, and race a single seat off-road vehicle against a total of ~200 teams representing 14 nations. The award-winning program offers young engineers an educational experience that goes beyond what the classroom can offer. Aside from the technical knowledge gained, the team-based skills learned through such a rigorous endeavor develops leaders well prepared to enter academia and industry. The team is always looking for new, excited members! While our home-base is within the the Department of Mechanical Engineering, we are looking for students from all majors. There’s lots to build and lots to learn! Email us to find out more!